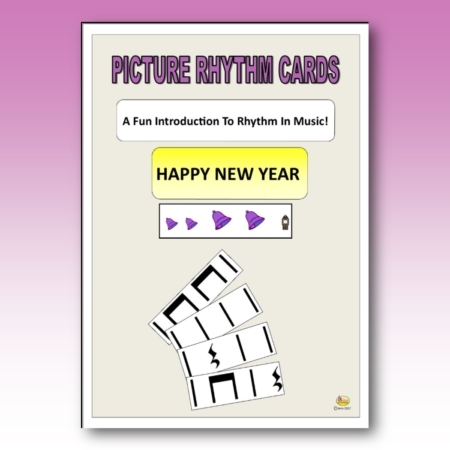 You are here: Home / Shop / Topics / New Year / Picture Rhythm Cards HAPPY NEW YEAR! 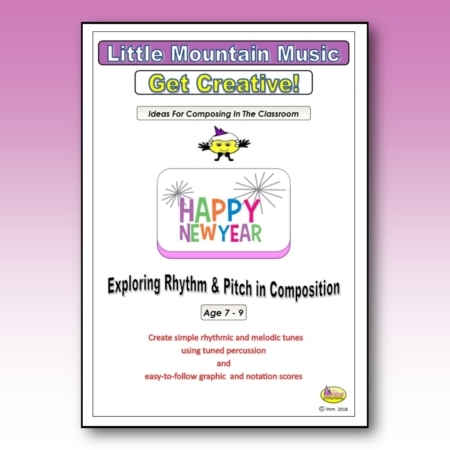 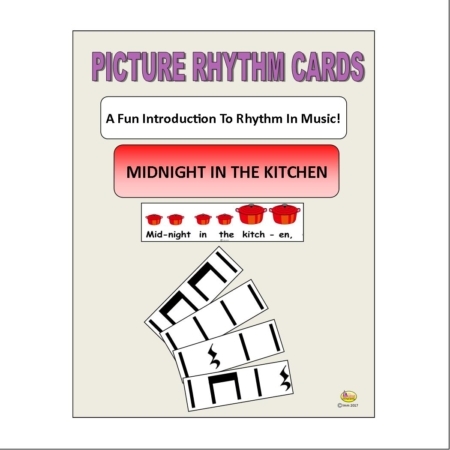 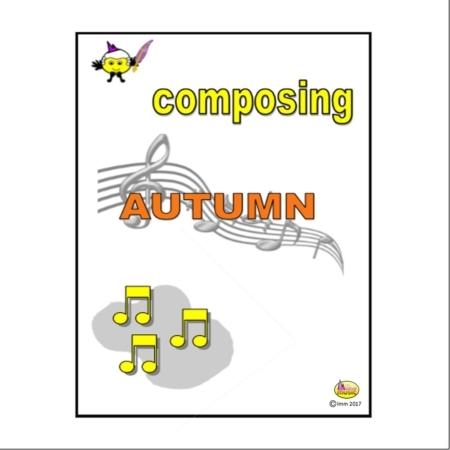 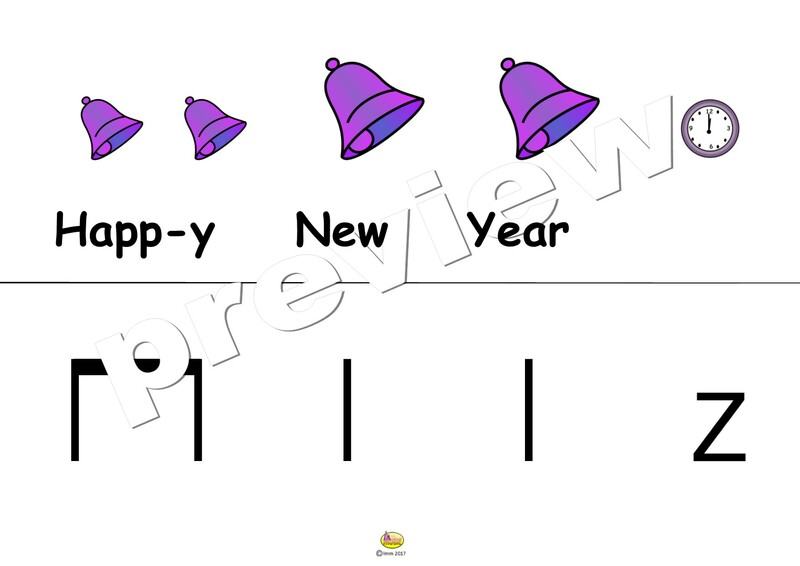 Ring in the New Year with these Kodaly-inspired Picture Rhythm cards – a great way to introduce rhythmic notation. 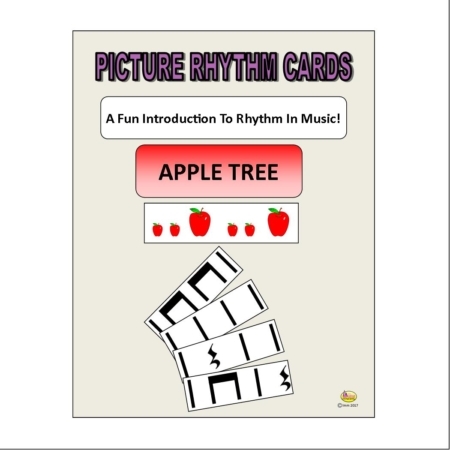 Each card has graphic notation on one side and rhythmic notation on the other. 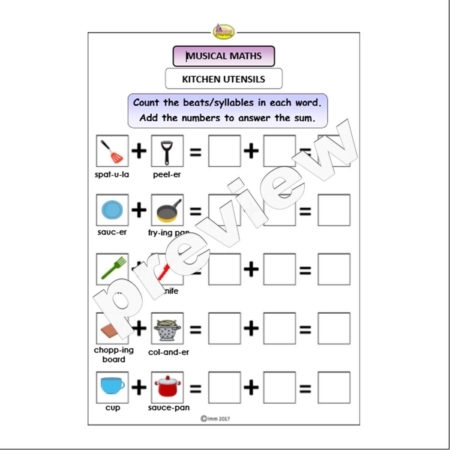 Teacher’s Notes included.